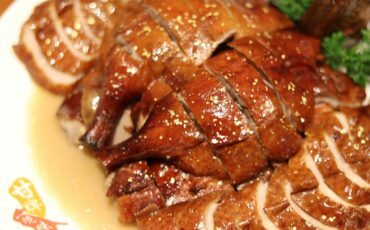 Salted egg pineapple buns, a durian cafe and…roast duck with 22-carat gold flakes? 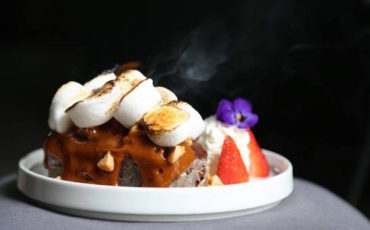 Vegetarian poké bowls, Pandan castella cakes and a 2-in-1 barbecue and hotpot buffet? Laksa potato chips, durian cheese tarts and the biggest burger ever! 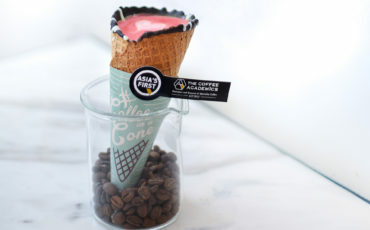 Christmas in an ice cream pint, candy-inspired coffee and…a Bandung babycino in a cone? 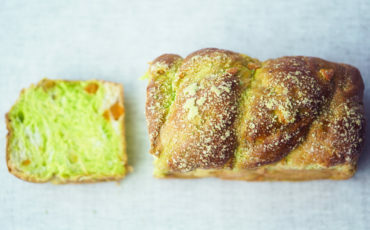 Hipster Japanese coffee, a Miffy Pop-up Cafe and the softest Pandan Gula Melaka loaf ever! 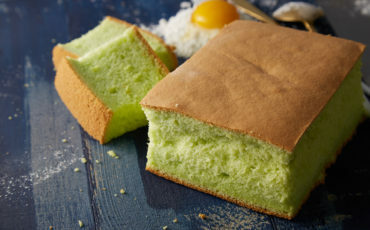 Charcoal Salted Egg Custard Buns, KITKAT Croissants and the original Strawberry Watermelon Cake in Singapore? 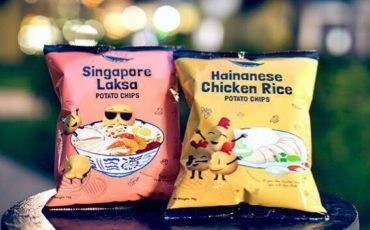 Unicorn ice cream cones, curry puff pancakes and…durian pizza?! 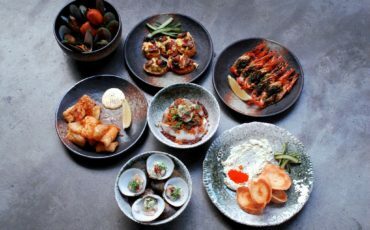 A new authentic Greek restaurant, a speakeasy that serves crocodile paws and…a collaboration between a cocktail bar and seafood farm? 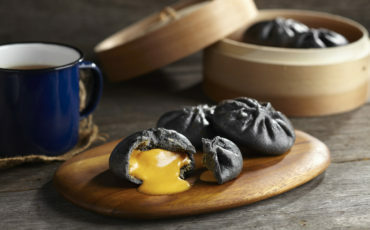 Cheese tea, taro pies and other good eats to check out this month. 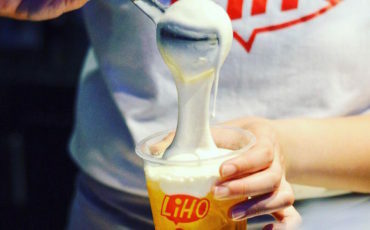 Pimped out hot dogs, tasty desserts, pink lattes and…fugu in Singapore? 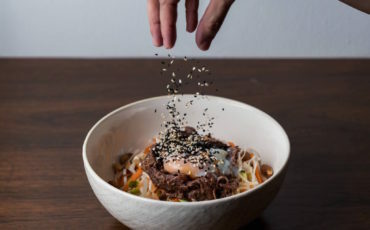 Poké bowls, ice cream popiah and the first ever barbecue festival in Singapore?